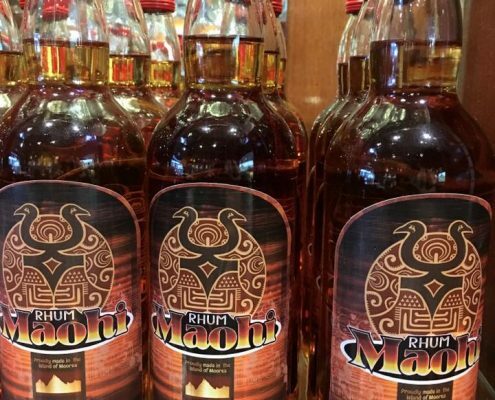 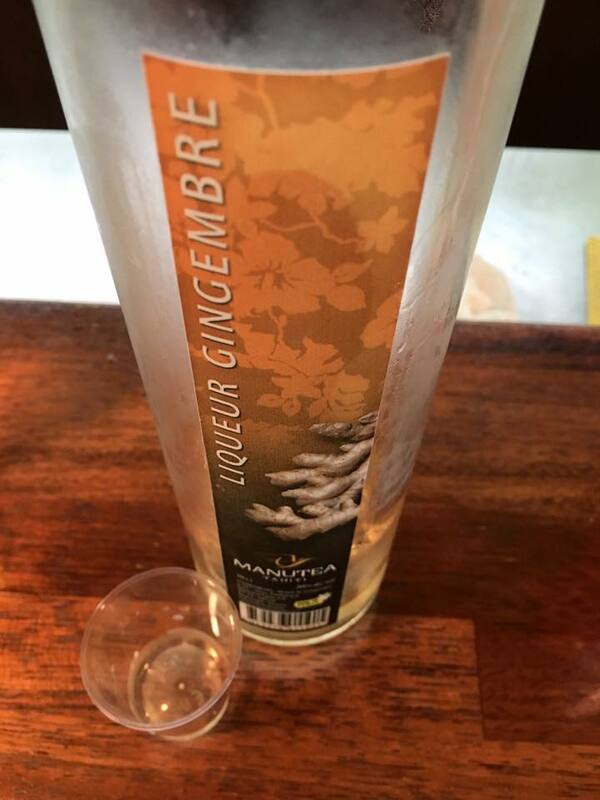 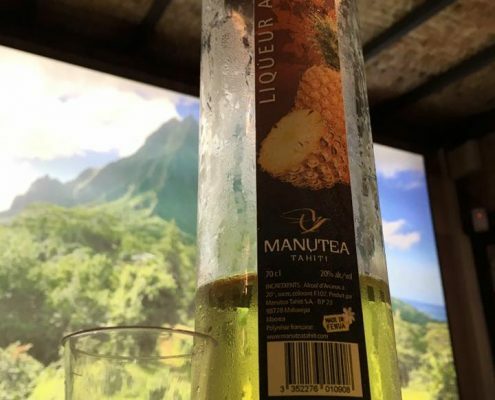 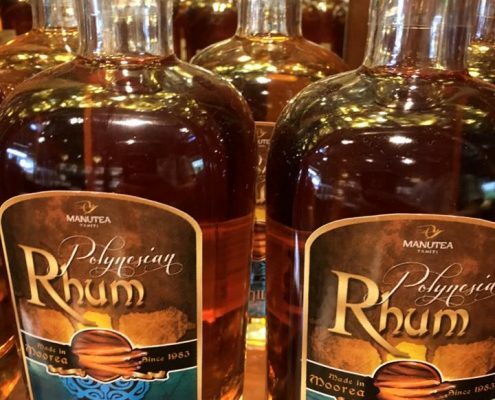 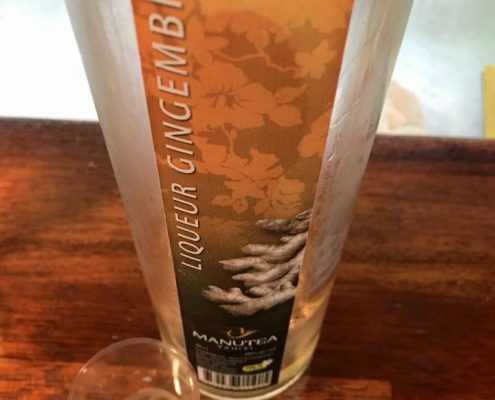 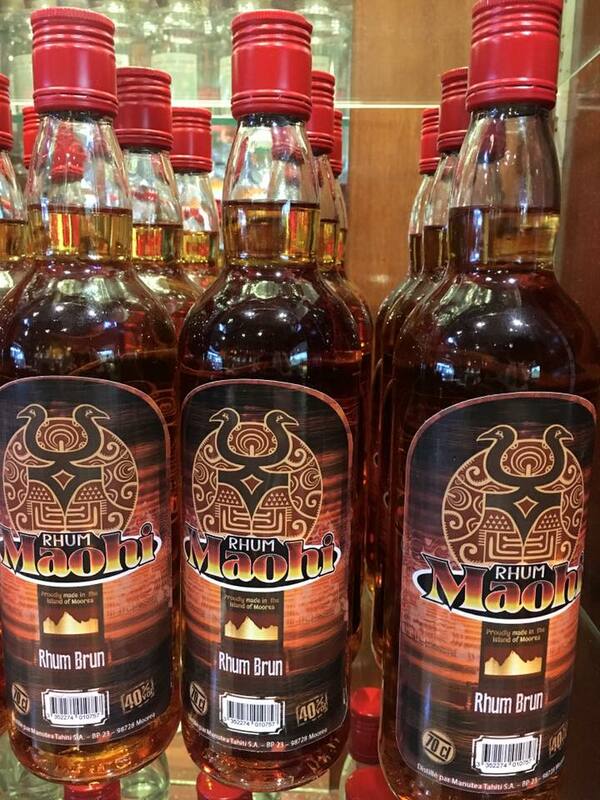 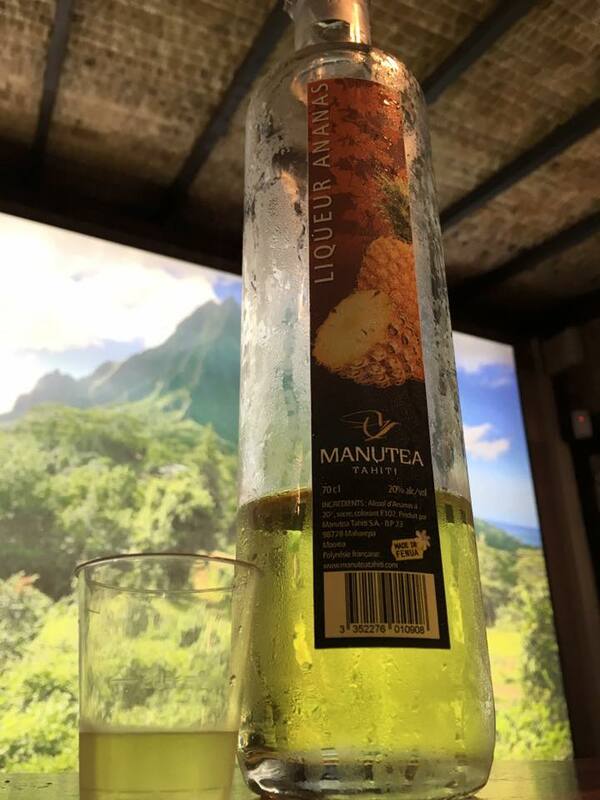 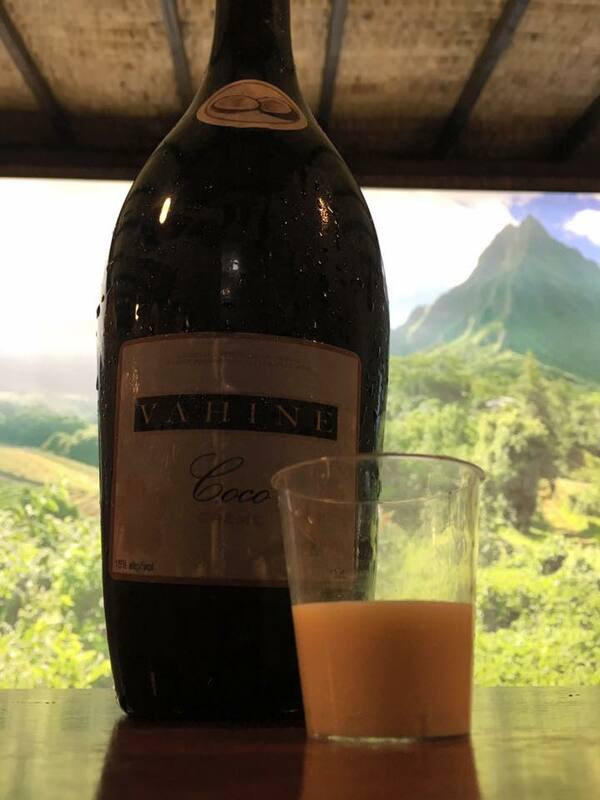 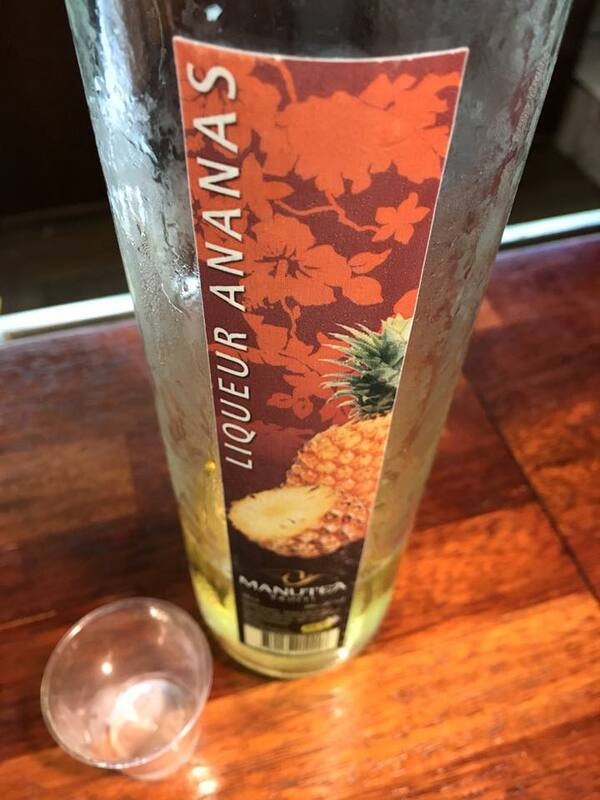 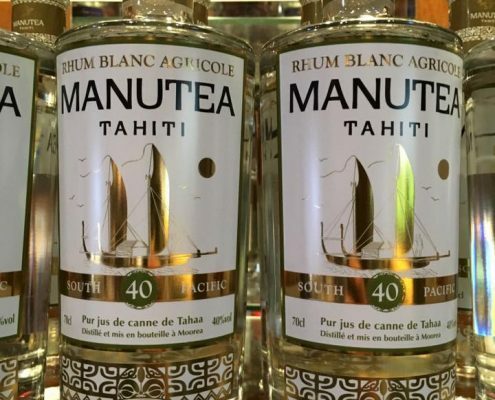 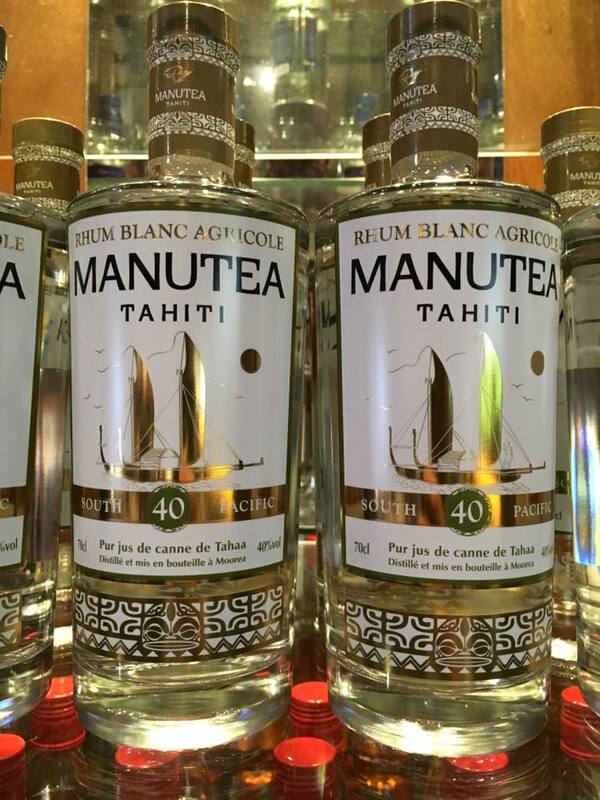 First stop on Moorea was the Manutea Distillery (I am not an alcoholic, it was just on the way). 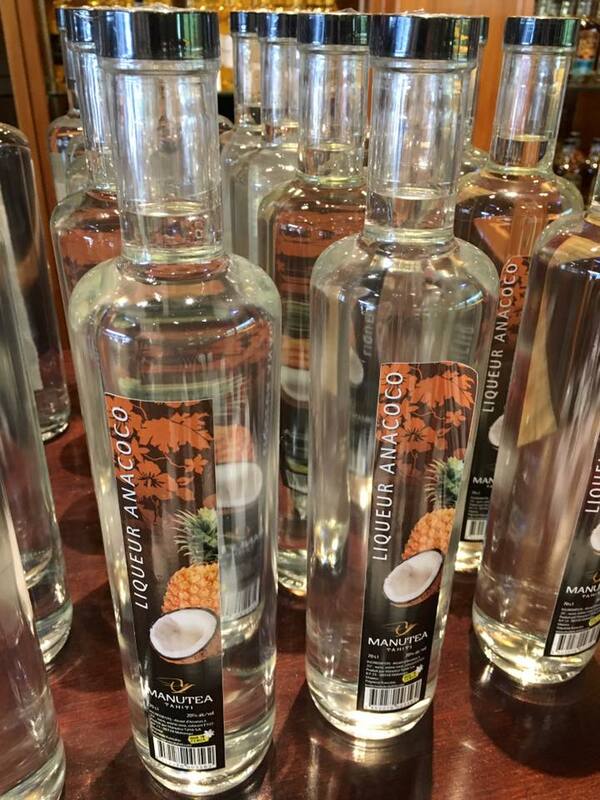 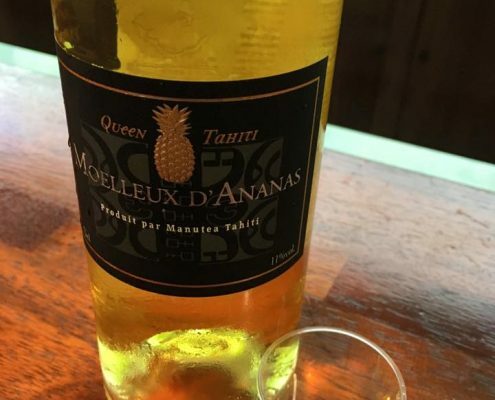 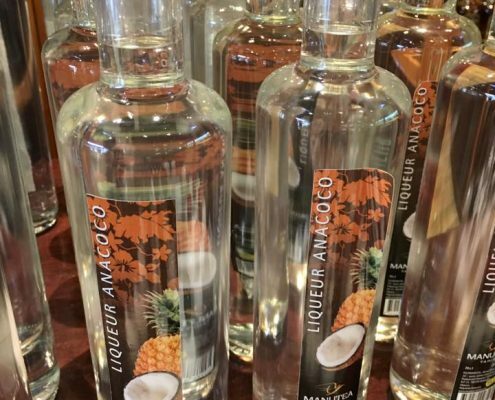 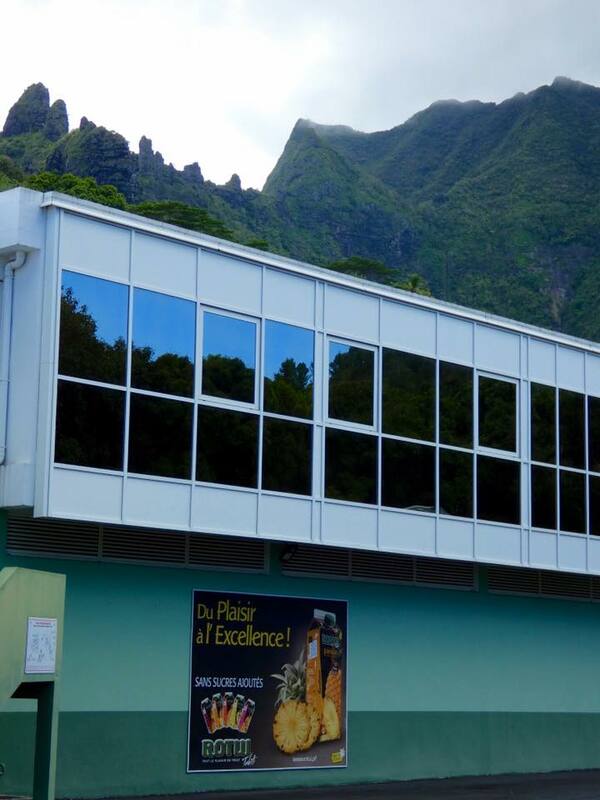 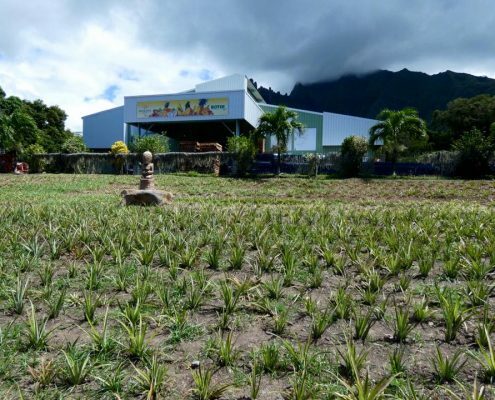 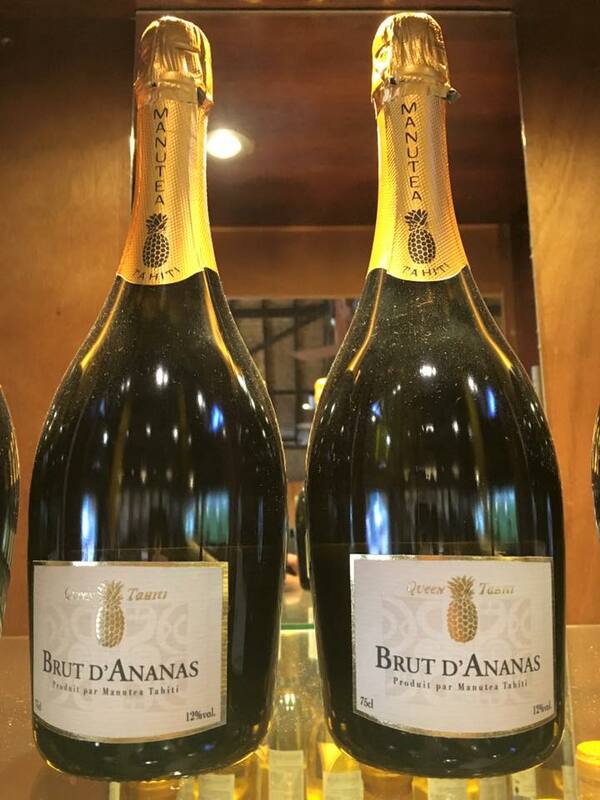 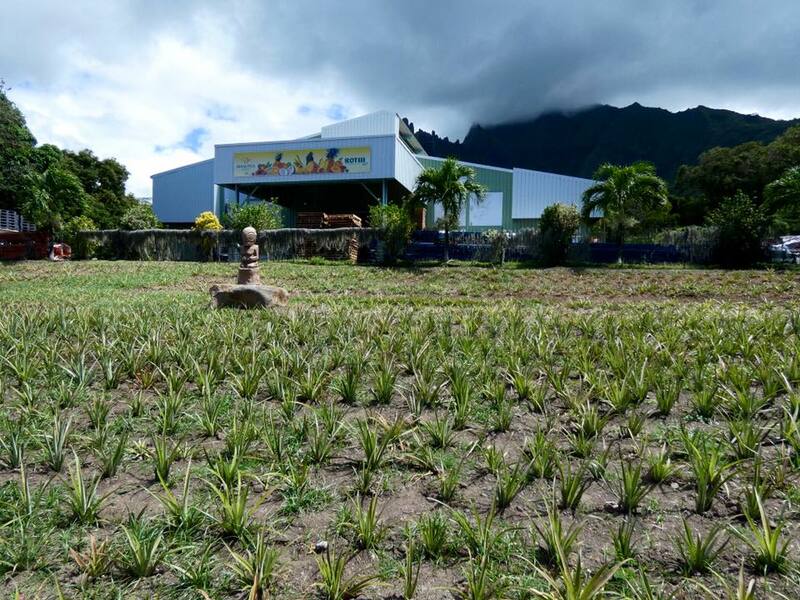 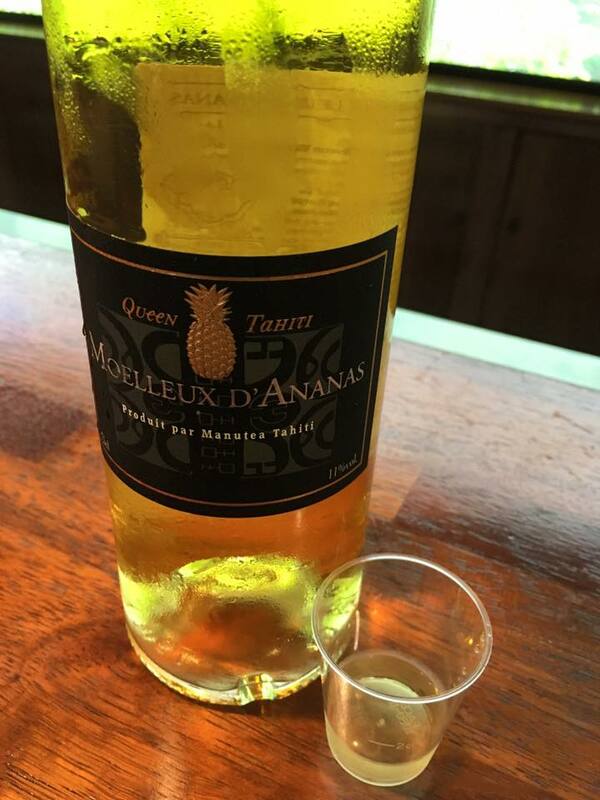 The distillery and juice factory makes everything from pineapple that is grown in abundance on Moorea. 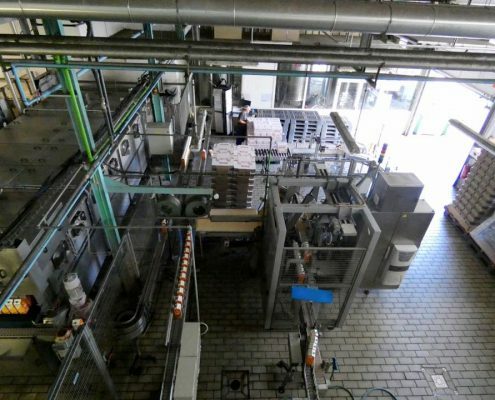 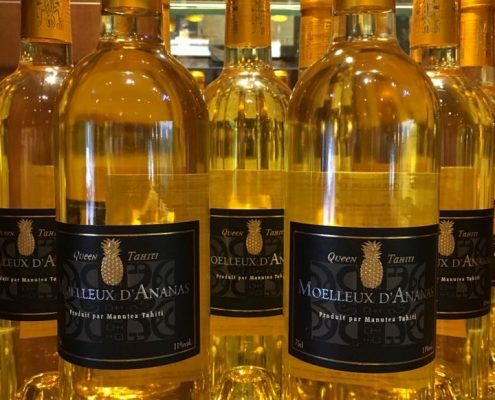 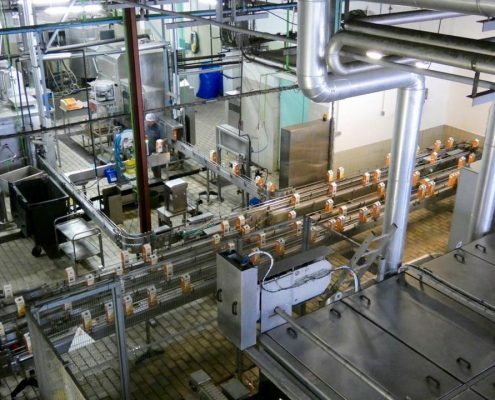 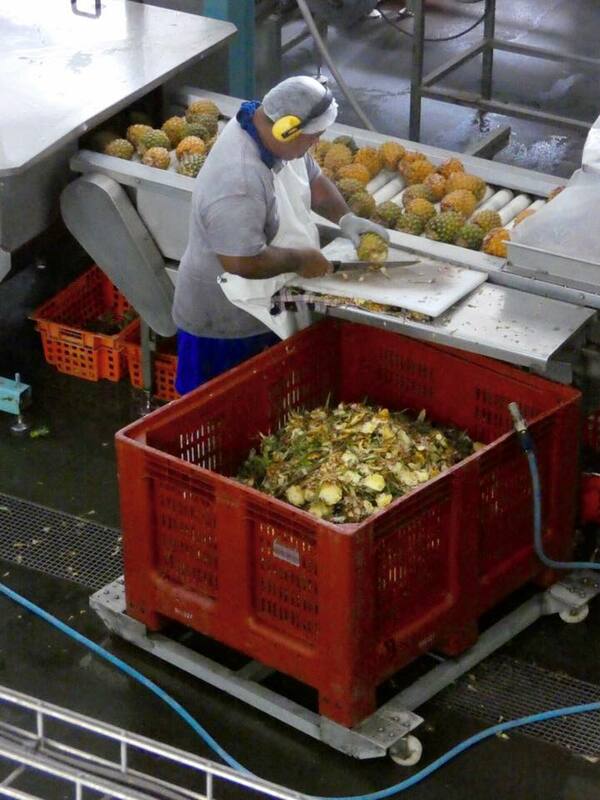 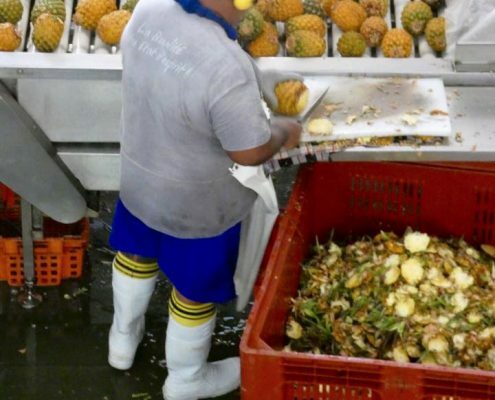 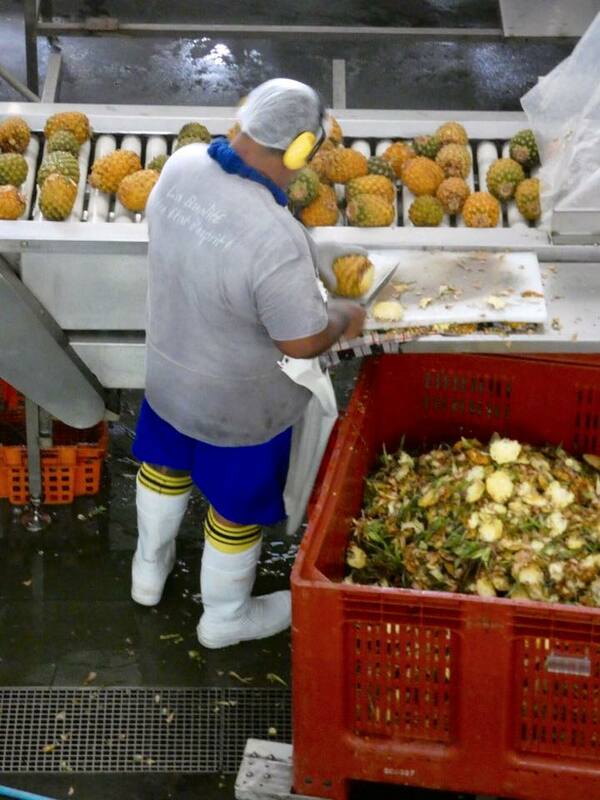 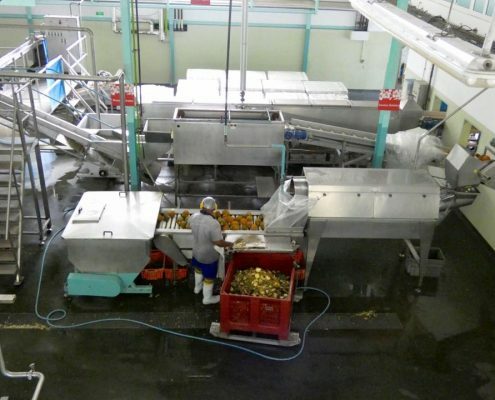 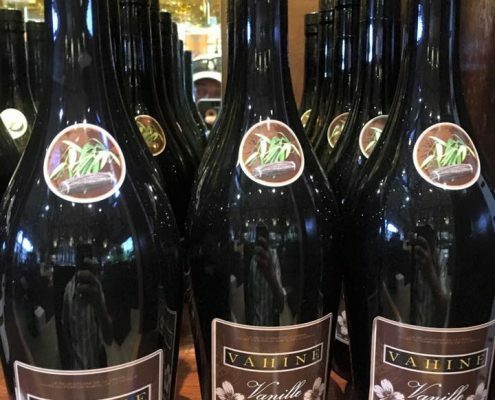 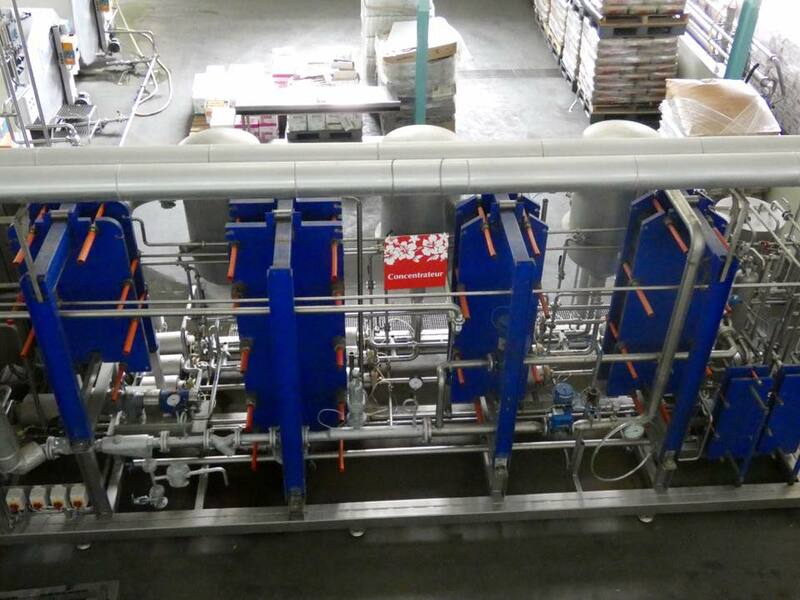 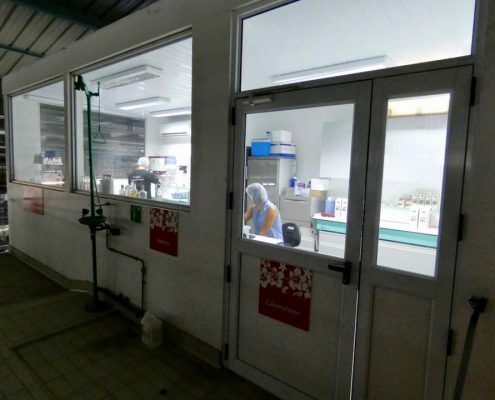 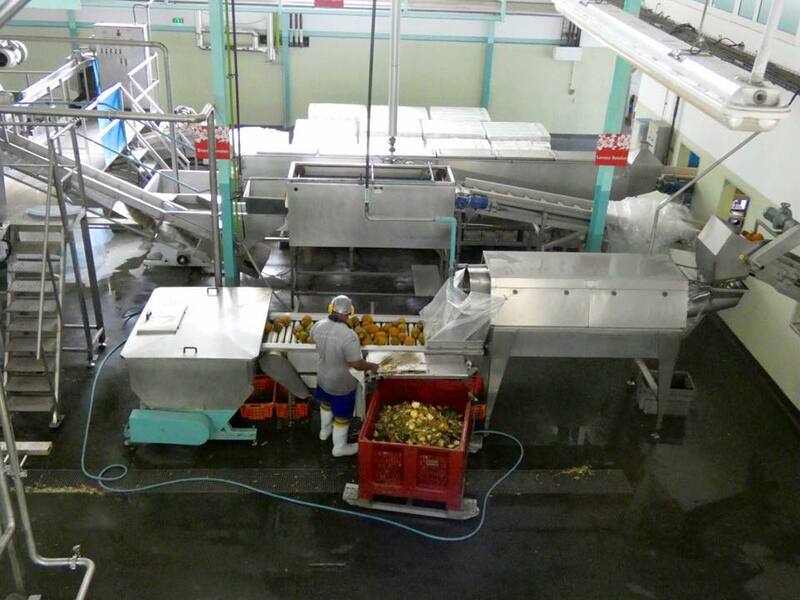 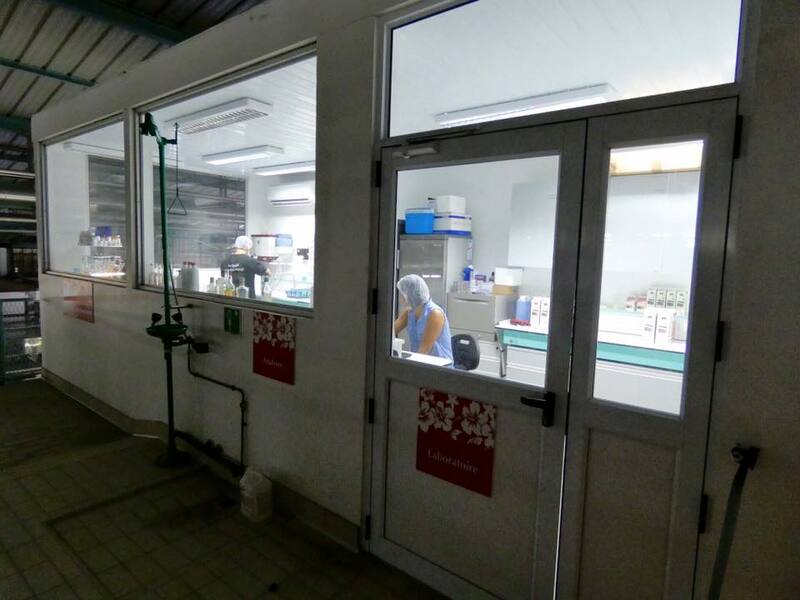 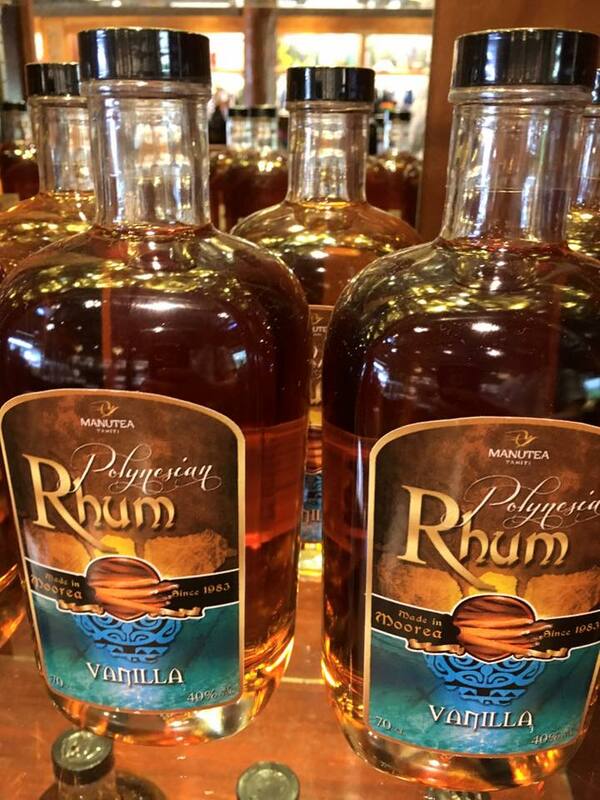 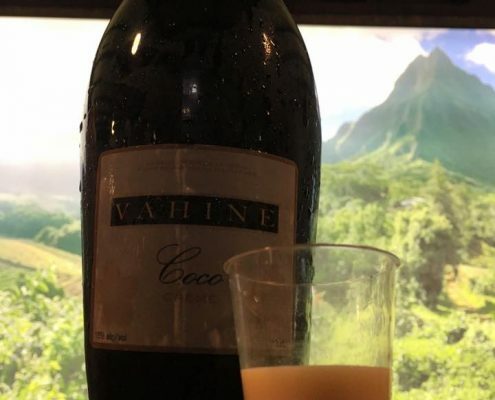 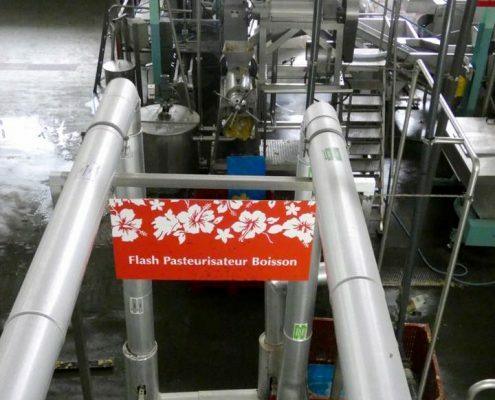 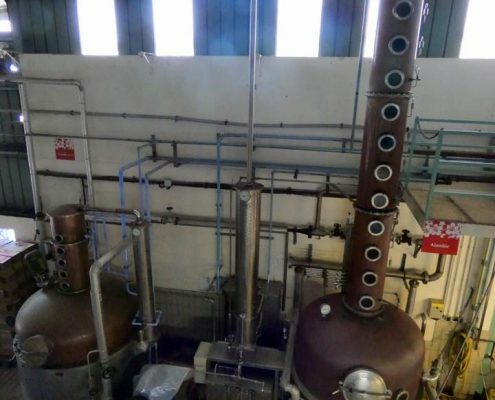 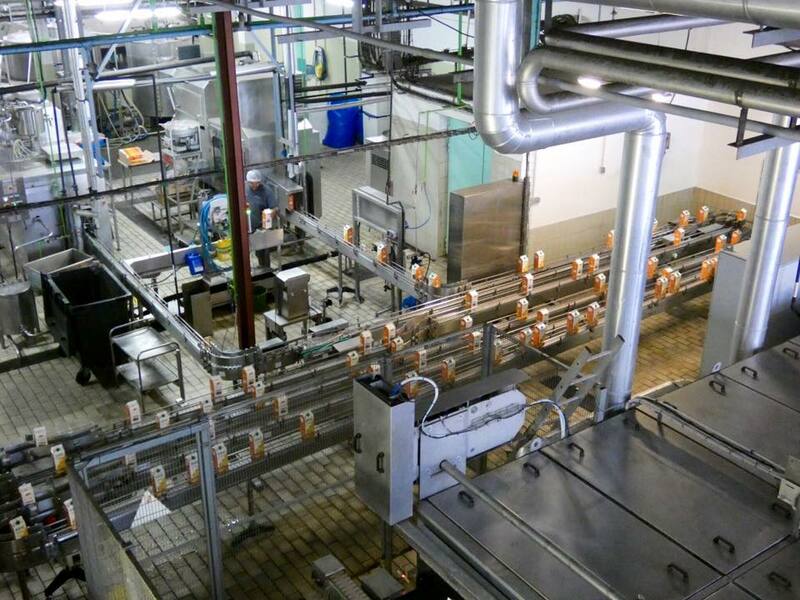 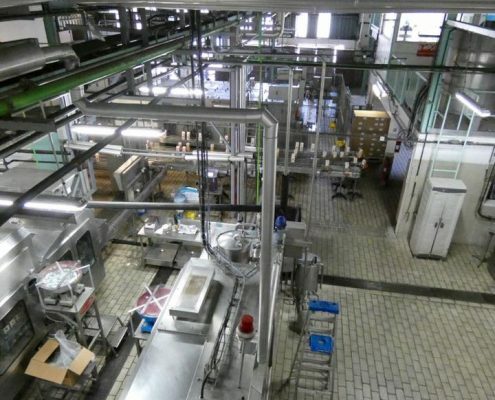 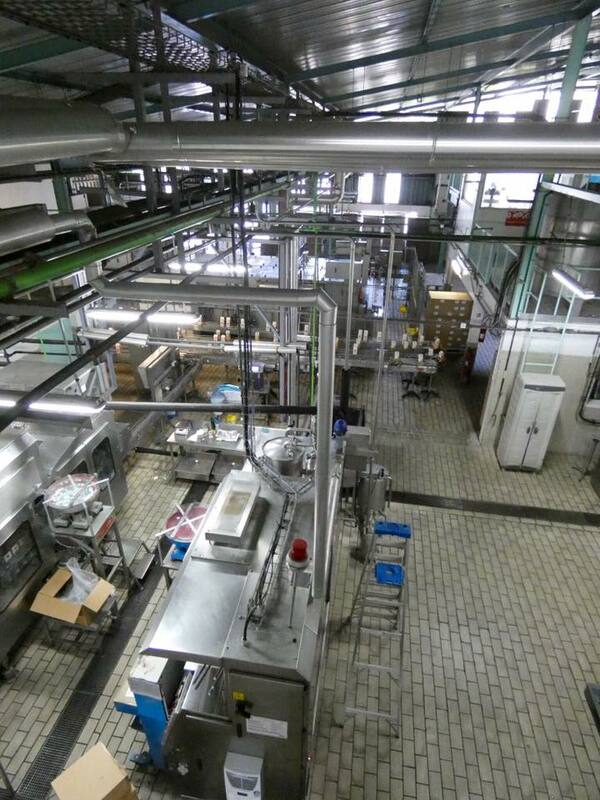 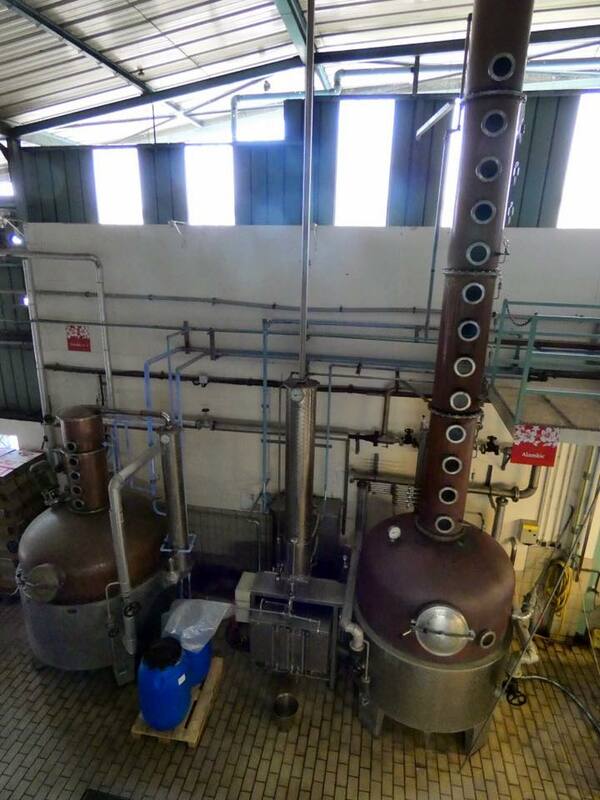 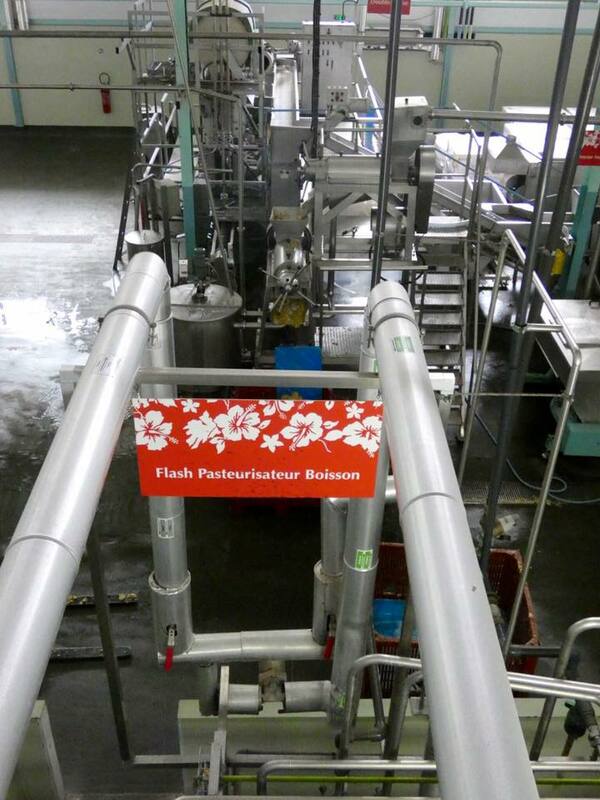 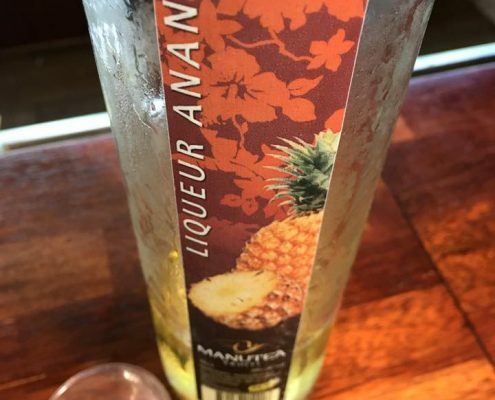 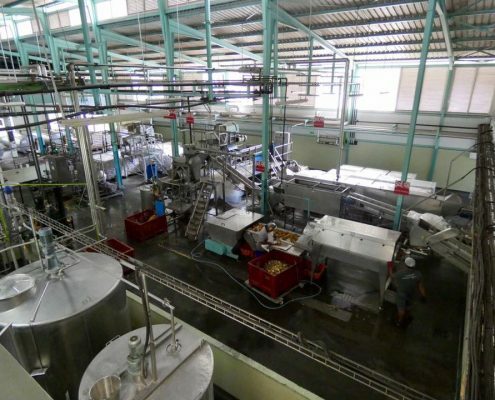 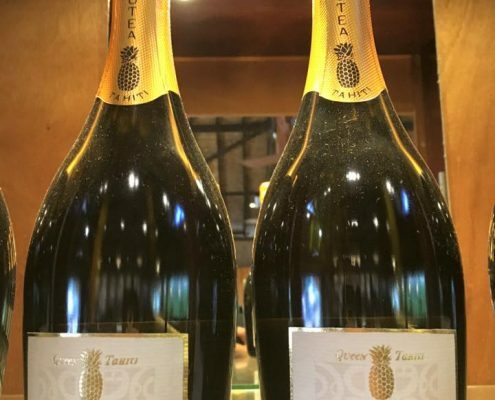 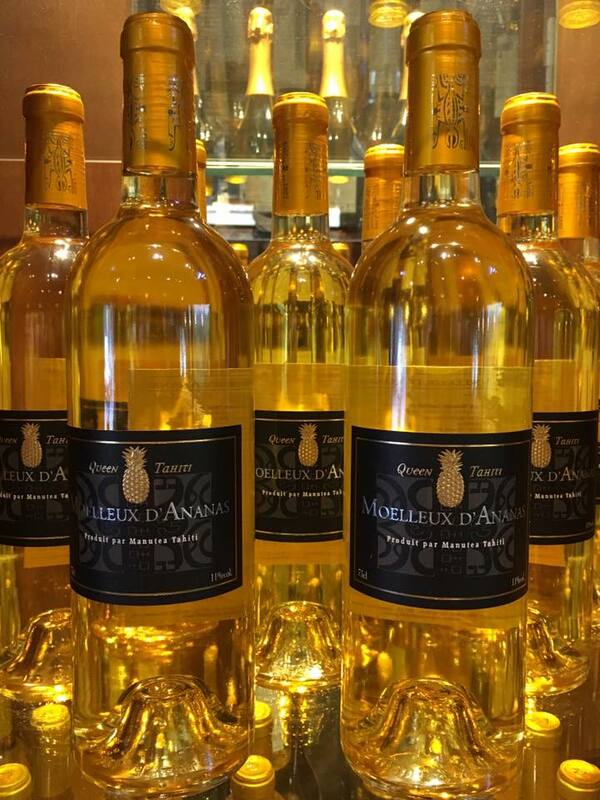 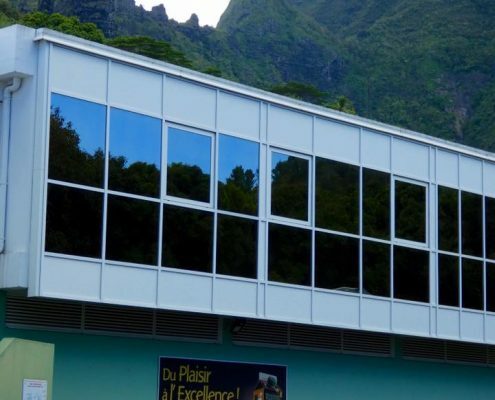 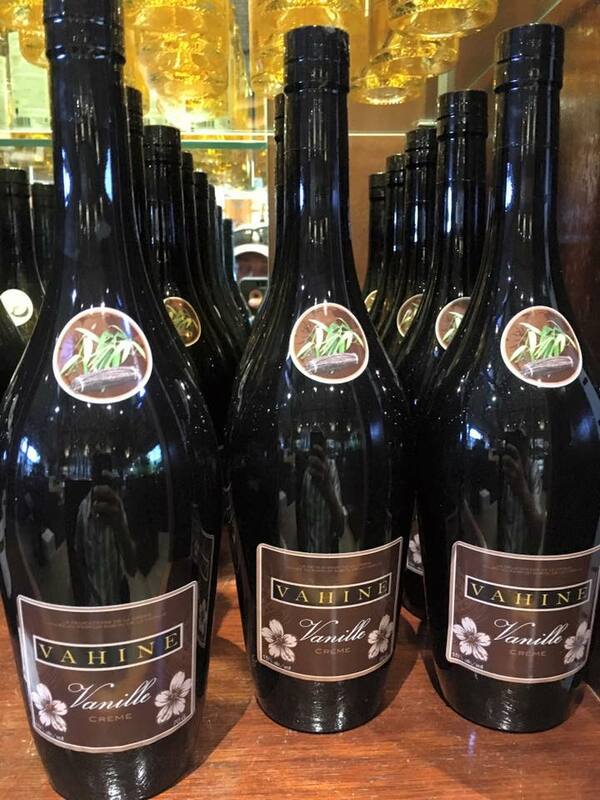 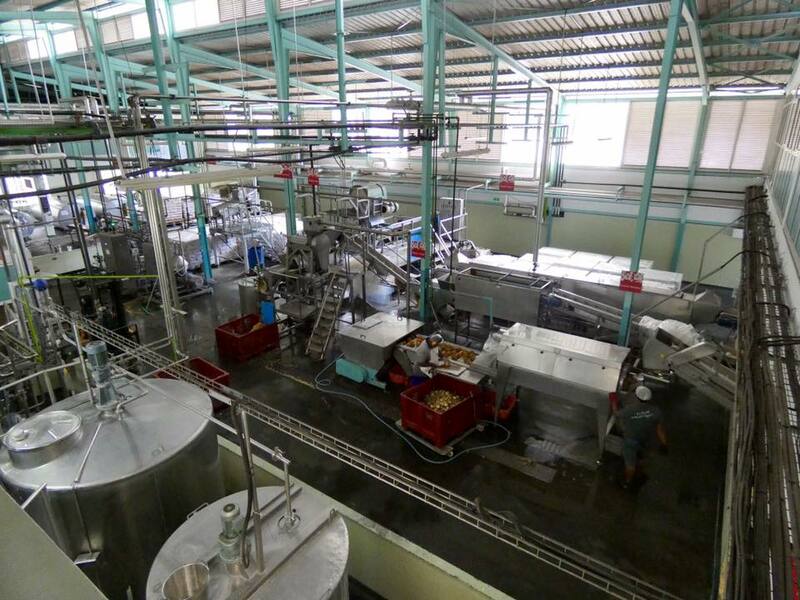 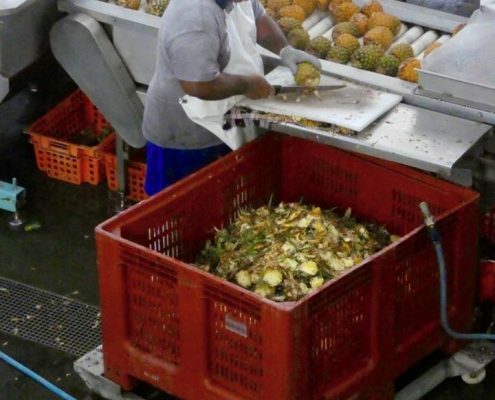 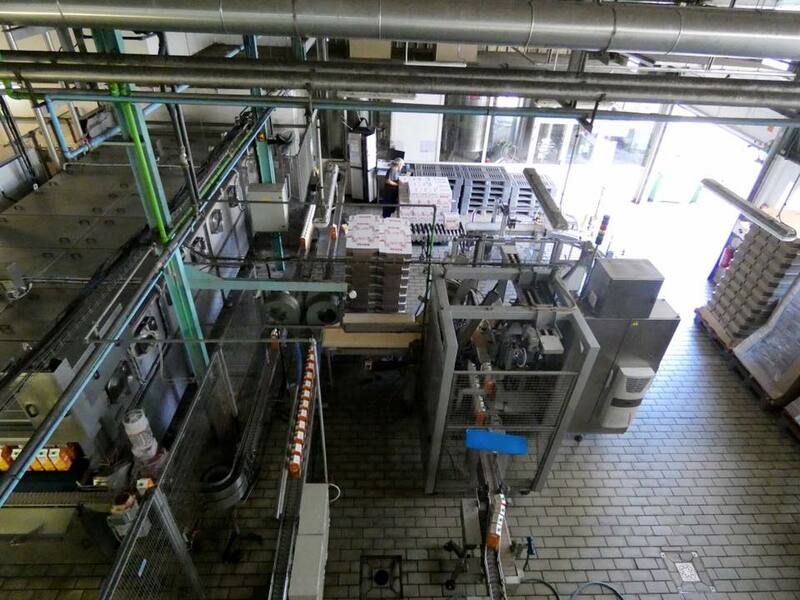 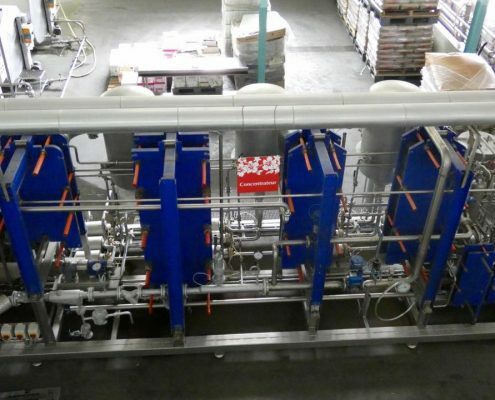 After a generous free tasting of pineapple juice, pineapple wine, rum, various liquors, and the Tahitian punch, you go on a short tour of the actual factory to see how the pineapples are chopped and ground into all this alcoholic variety.